Today we were delighted to welcome our local MP and friend to the school, Rt Hon Iain Duncan Smith to visit our School Council. 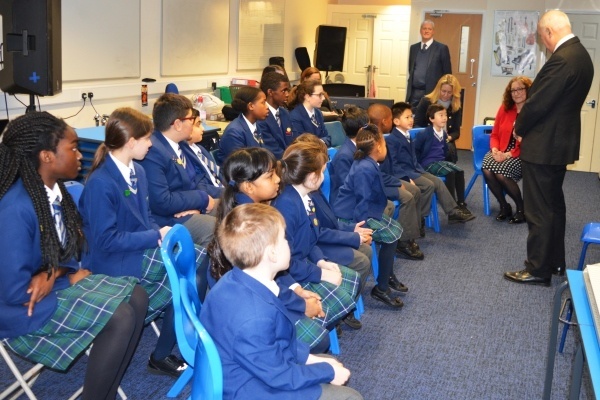 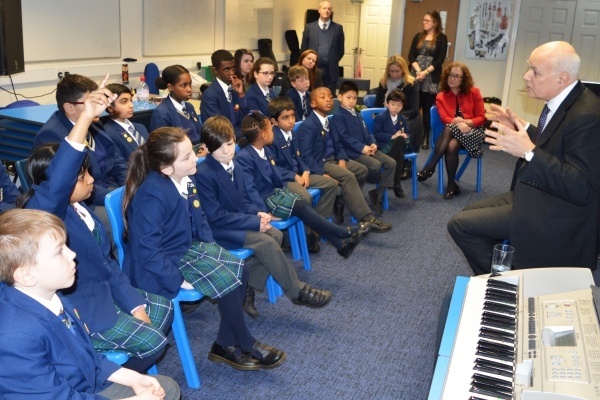 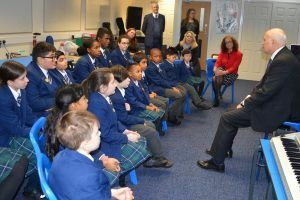 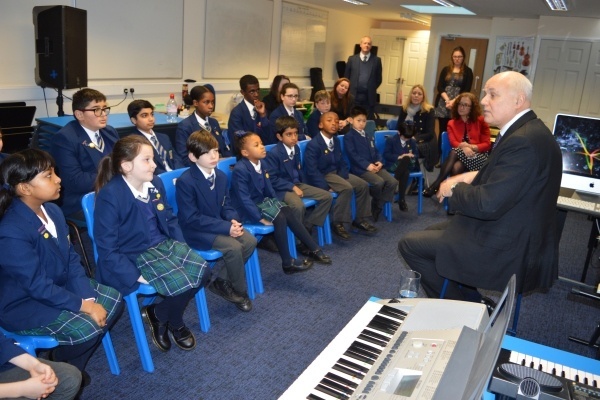 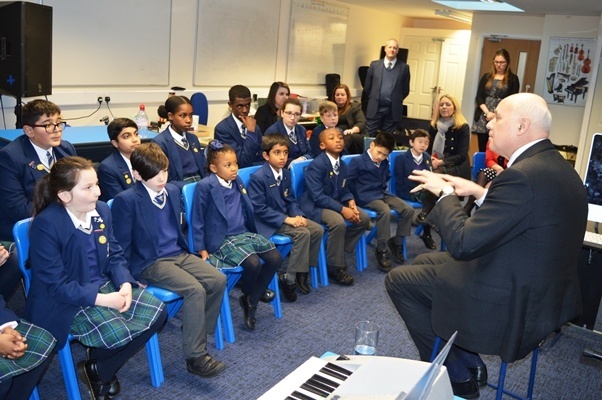 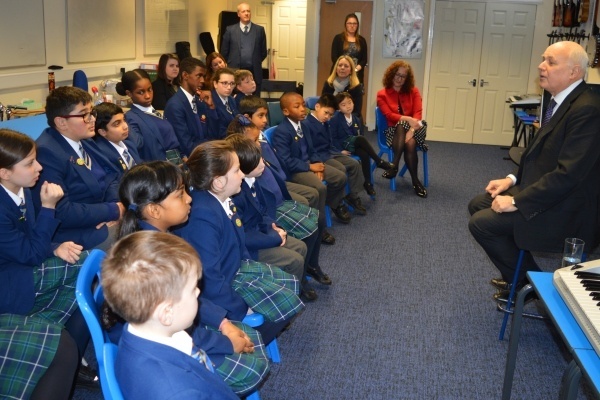 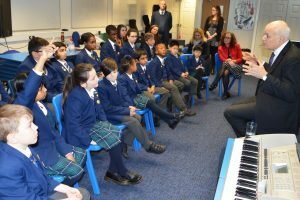 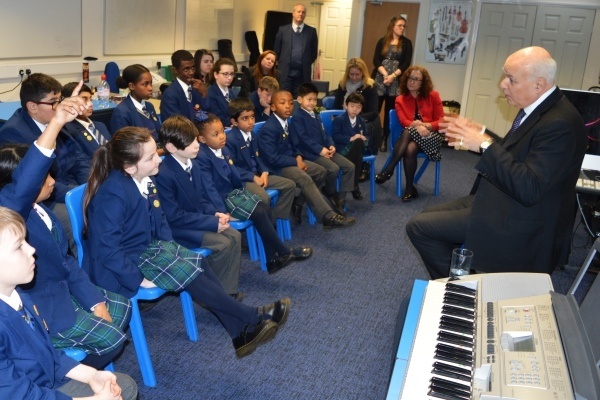 The pupils listened as he spoke about his role as a Member of Parliament for Chingford and Woodford Green. 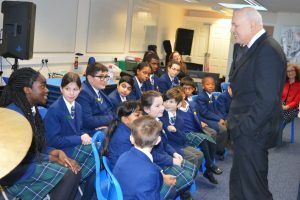 They were excited to hear all about life in the House of Commons and had the opportunity once he opened the floor to ask questions about current affairs and the highlights of his career. 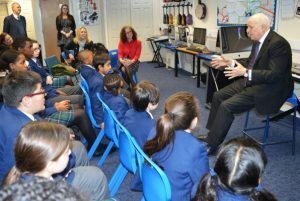 As expected from Normanhurst pupils, the questions dispelled any lingering myths about political apathy amongst the young. 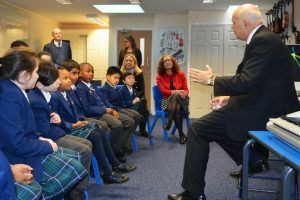 Topics ranged from what it meant to be a Secretary of State, to the current local issues surrounding homelessness. 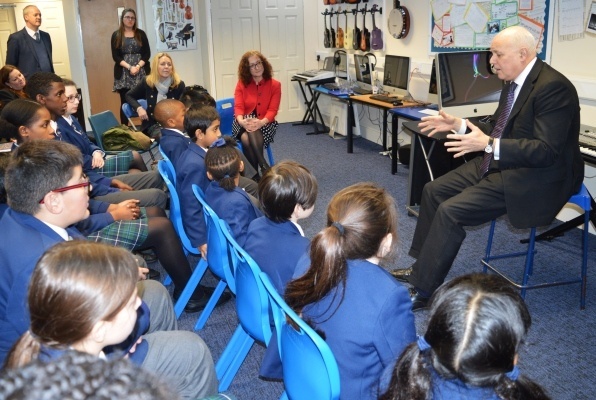 Staff were very proud of the pupils as they showed a lively interest in politics. Well done everyone, what a fantastic afternoon!